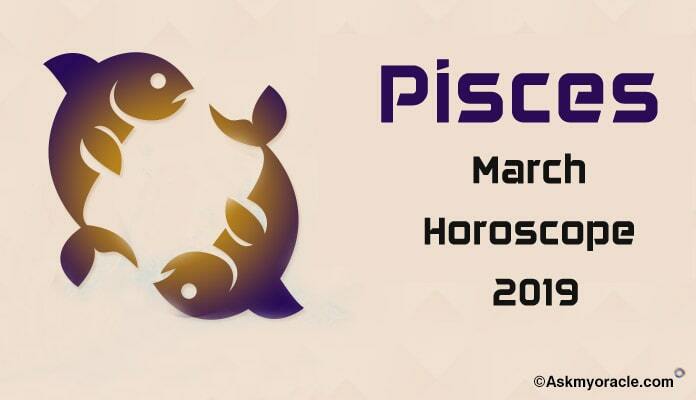 The horoscope for 2015 predicts a wonderful year for people born under Cancer zodiac sign. This is the time to bid adieu to your boundaries and gear up to reach out to your dreams. You will come out of the box to think and feel differently. You will explore a new you with a desire to try new things and explore new avenues. You will be in a mood to experiment and explore new opportunities. You will be able to establish a strong connection between your actions and results. Surely, it is an interesting year ahead with a lot to keep you busy and happy. 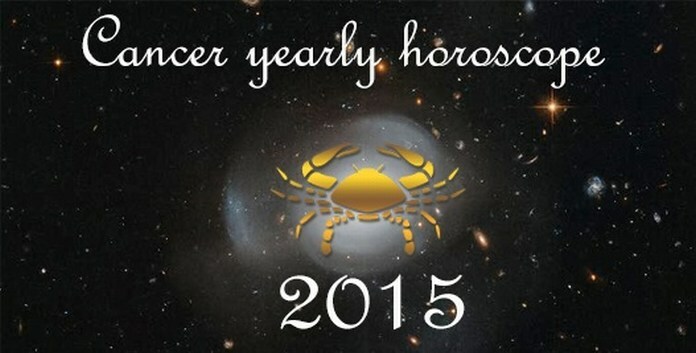 The cards for 2015 predict a year of change for the Cancer sun sign. You are soon to experience various changes at work which must not be neglected rather you must plan your actions with the best of the possibilities and priorities in mind. 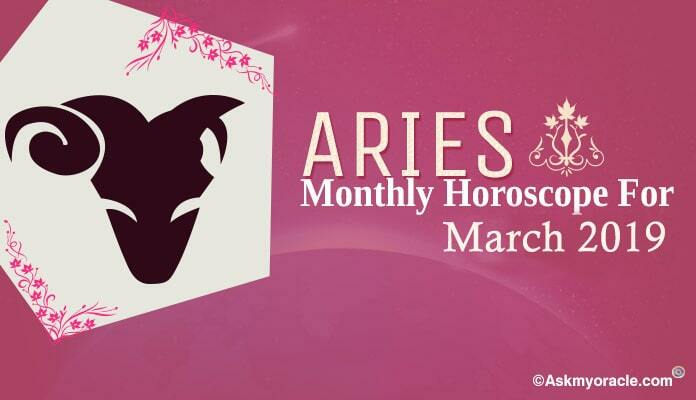 You horoscope suggests that all your efforts will reap great benefits this year. So get ready to receive the promotion which was pending from quite some time. 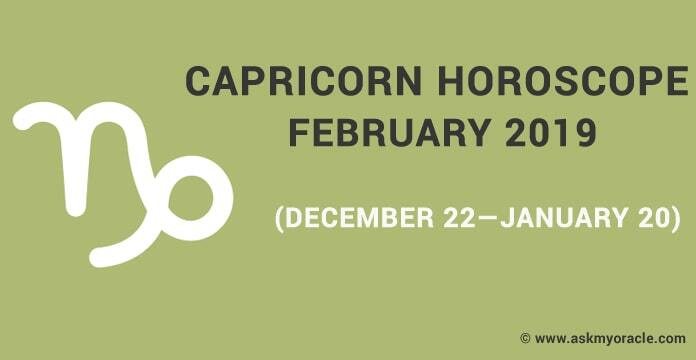 Love and relationships for 2015 will be smooth and easy for Cancers. You are expected to attract and win hearts of many with your charm and confidence. Be subtle and soft in your expression. Existing relationships will become stronger and those who are single may experience interesting encounters. You would want to do something to add more flavors and spark to your life. 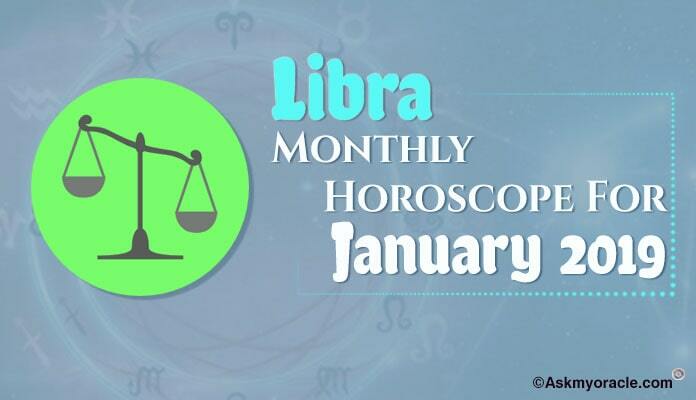 The finance horoscope for Cancer for 2015 suggests it to be a positive year in terms of money. The planetary positions predict that you will experience better financial status with the passage of time as you are expected to be promoted. You will be high on confidence because of improved financial conditions. This is a good year for you provided you manage your money well. Gear up to enjoy easy money. 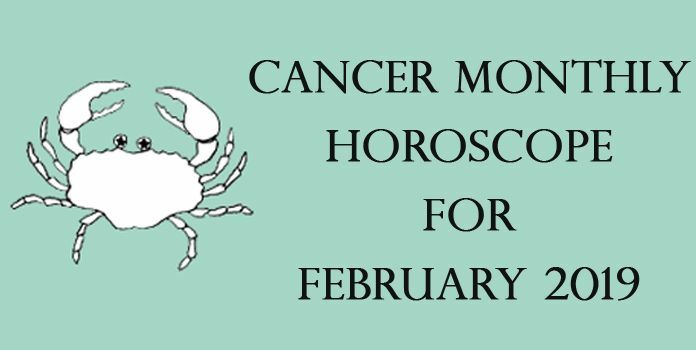 The health horoscope for 2015 warns the people falling under Cancer sun sign to be very conscious about their health. It will be responsible for multiplying the chances of success for you. Be particular about your lifestyle, food habits and routine. Include exercise and meditation in your regime. It is important for you to balance your body, mind and soul for a healthy living. 2015 promises great self improvement for Cancer this year. You will look for options to gain more knowledge by studying new subjects. You are expected to develop interest in philosophy which will enlighten your mind and soul. You would want to grab every opportunity you find and get benefitted with it in every manner possible. It is a year of great learning with the never ending thirst. Health needs your focus. Do not neglect it at any point in time. Balance your physical well being with mental health. Embrace the change with an optimistic attitude. You will surely enjoy the benefits of changes in life. 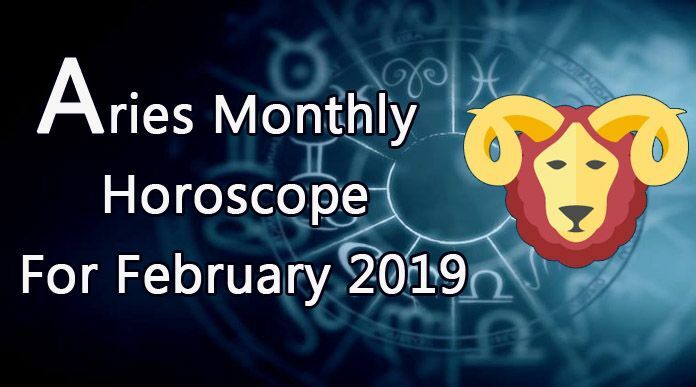 I want to know my horoscope daily cancer can you mail me if possible thanks..